New York City’s “Freelance Isn’t Free” Act Also Isn’t Waivable - Employee or Independent Contractor? 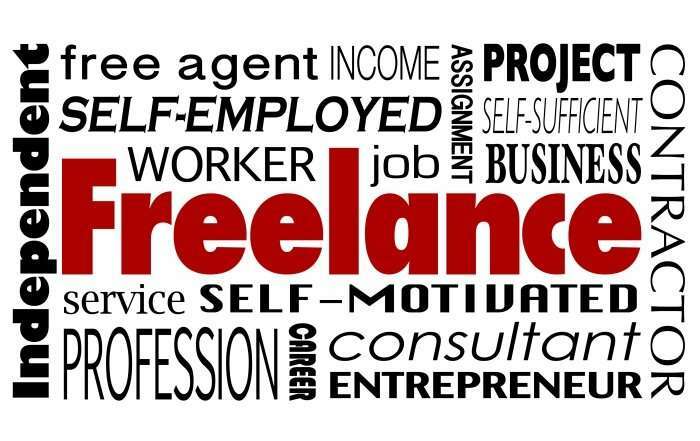 The Freelance Isn’t Free Act is a recent New York City law that went into effect on May 15, 2017. As previously reported in our Client Alert, “NYC Says Put It in Writing for Freelancers, Stop Asking Job Candidates their Prior Salaries,” the Act requires any person or entity hiring an individual independent contractor to perform work in New York City, whether or not doing business under a corporate name, to put the terms of the independent contractor relationship in writing if the contractor will be paid $800 or more pursuant to that individual agreement, or if the contractor will have been paid at least $800 during the immediately preceding six months by the same hiring party. The agreement must include the names and addresses of the parties, must identify all services to be provided by the independent contractor and the value of such services, must identify the rate and method of compensation, and must specify the date of payment for the compensation or the method for determining that date (e.g., within 15 days after receipt of an invoice). Prevent the independent contractor from disclosing the terms of the contract to the Director of the Office of Labor Standards. Any such provisions are considered void and will be unenforceable. Immigration Status Immaterial: The Rules clarify that all independent contractors are subject to the Act’s protections, regardless of the independent contractor’s immigration status. Contract Value Includes Reasonable Services, Supplies and Costs: The Rules provide that a “value” of a contract for purposes of the Act’s application include the reasonable value of services, reasonable cost of supplies, and any other reasonable costs incurred by the independent contractor. No Retaliation: Hiring parties are forbidden from retaliating against an independent contractor for exercising their rights or attempting to exercise their rights under the Act. The Rules clarify that an independent contractor alleging retaliation can establish retaliation through circumstantial evidence, including evidence that the contractor’s protected activity was followed closely by an adverse action (such as a threat, intimidation, discipline, harassment or denial of a work opportunity). ← Are Georgia firms cheating 1,000s of workers out of benefits, health care?